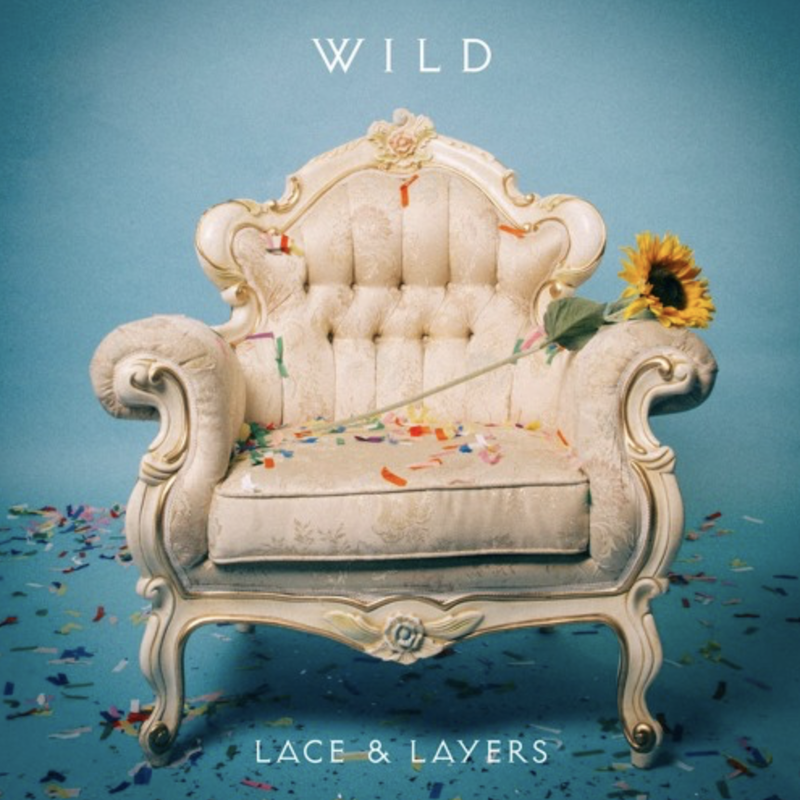 WILD presents their new single "Make It Alright"
Please welcome the talented band WILD from LA, consisting of three exceptionally talented individuals; Lauren Luiz (vocals), Tyler Thompson (producer/guitar) and Zach Daegatano(vocals/guitar). We are very excited to be sharing their new single “Make It Alright” with everyone today. 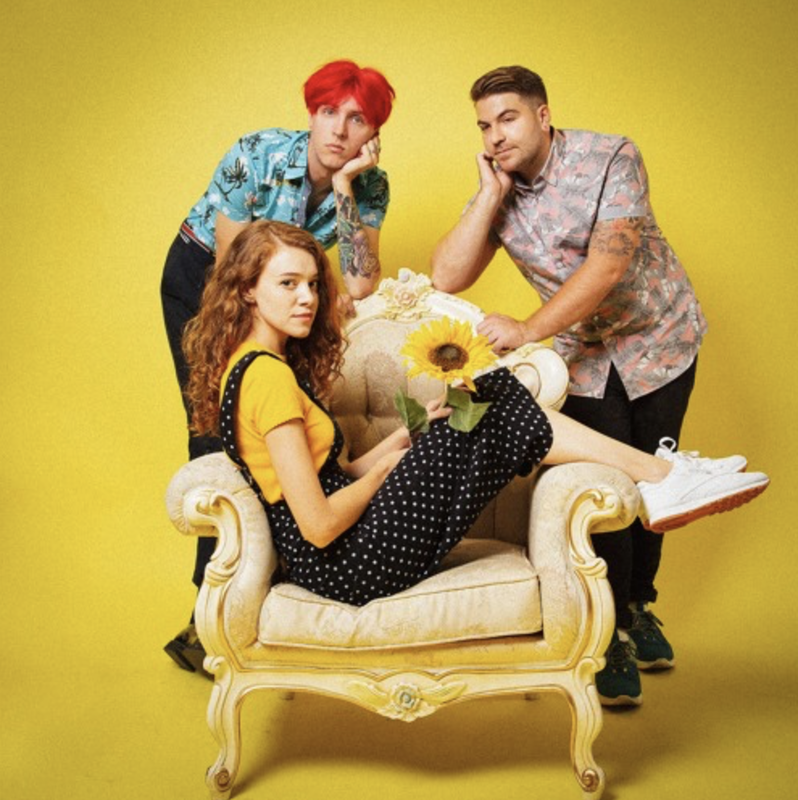 This new single is a breath of fresh air. It is so fun and catchy. We don’t say this often, but we are honestly speechless as we just fell in love with this production so much. The melodies are downright beautiful, smooth, and so catchy. You can’t be kept still while this song is playing. The guitars and whistles are so damn good while the vocals and harmonies are beyond anything we have ever heard. If this isn’t one of the biggest hits of 2018 we will be disappointed. This group is talented in every aspect. From instrumentals to singing, they have it all! Do yourself a favour and follow this band right now and make sure to keep an eye on them as they are going to be everywhere, and soon. We are going ahead and saying it, this song is in our top 3 songs of the year. You can stream the song below! Enjoy! LA Artist Jake Austin Walker releases his new single!